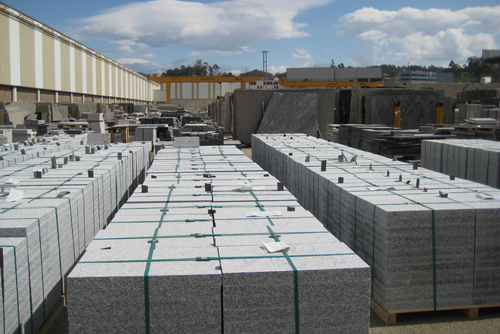 It was created in March 2010 in order to integrate the entire value chain of granite. The Granite Technology Centre also forms part of the Cluster to ensure the improvement of sector capabilities through R&D. The Granite Cluster is the industry’s leading Association in national level and the sole interlocutor of the sector.